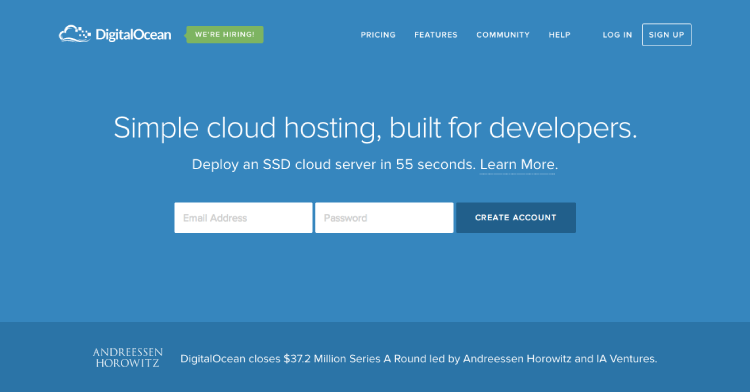 The new DigitalOcean website offers richer community functionality and an exciting sleek look for the front facing pages. We hope the message is clear: we're built for you. As we grow with your love and support, we'll continue to be a place you call home as you build your web applications and scale your businesses. Since our launch, it's been thrilling to watch the community grow around our site. We want to continue giving back to the people who make this vibrant environment possible by composing tutorials, sponsoring and hosting local events, supporting open-source projects, and creating DO integrations. We are in the process of hiring more engineers, evangelists, community managers, and technical writers to continue to improve our service and expand our knowledge-base. Over the next year, the community will undergo a design and functionality overhaul that will change the way developers interact online. With your help, we hope to add a social component to compliment the technical aspect of the community, allowing users to contribute via tutorial, question, answer, comment, etc. 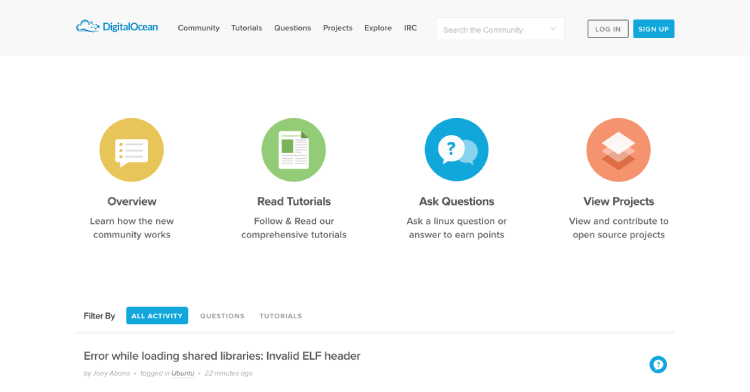 The community will house a revamped tutorials section, a robust Q & A section, DigitalOcean Projects (integrations), upvoting capabilities, and most importantly user profiles. Within each profile, you can track your activity and share your social information. Our community is the heart of DigitalOcean, which is why we placed it in beta for your feedback. Please provide comments, both good and bad, and leave suggestions for what you'd like to see in the future. 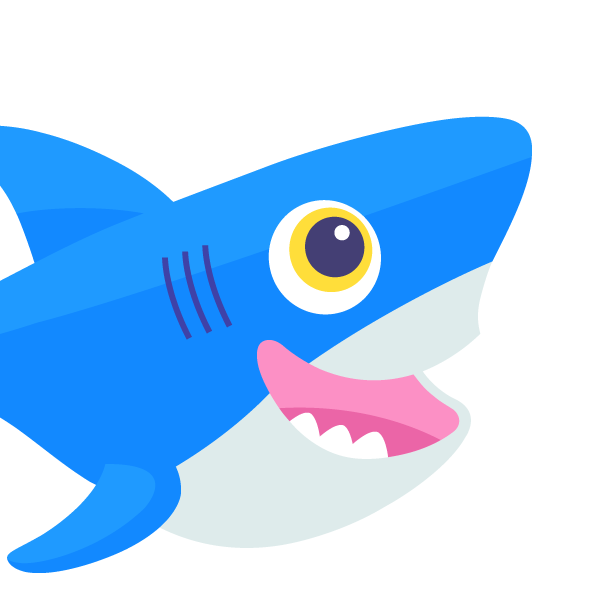 Any bug reports please email to etel@digitalocean.com.